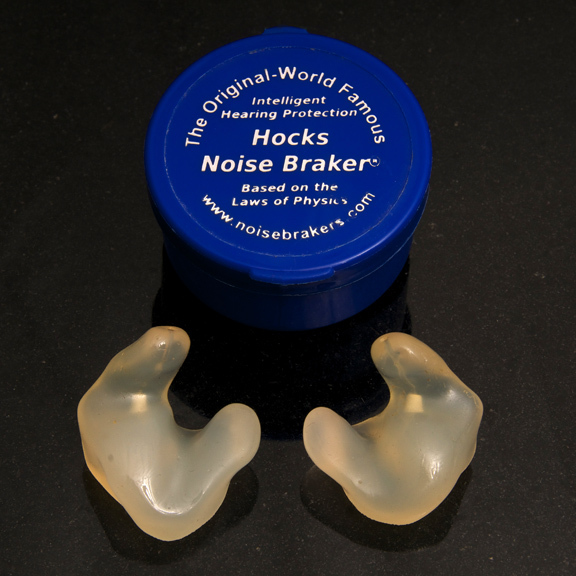 You will be listed here on our Hocks Hearing Healthcare Products website, as well as on our noisebrakers.com site as a state dealer of our custom made Noise Brakers, or Hocks Noise Braker® Standards, or both. Do you want your website address in your listing? 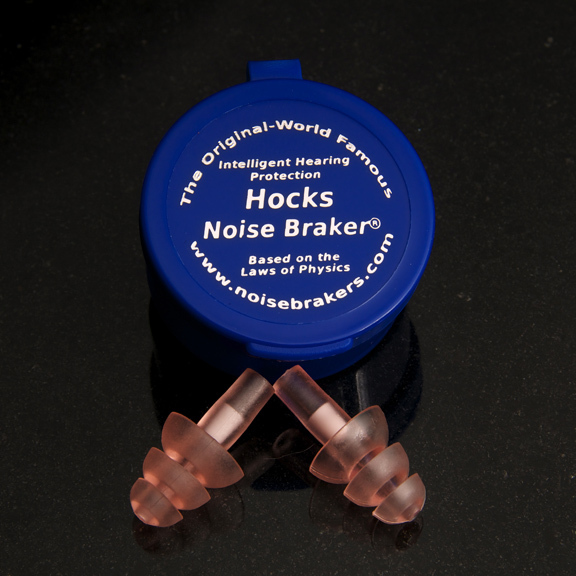 Industrial providers are willing to take quantities of impressions for small to large organizations.